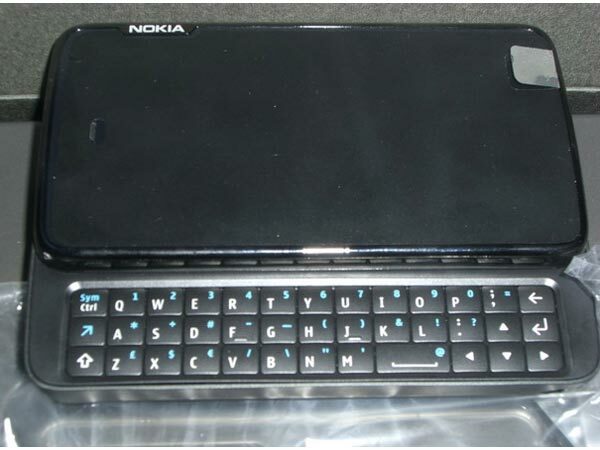 Details have surfaced of a new Tablet PC from Nokia, the Nokia RX-51, as you can see from the photo below, the Nokia RX-51 looks like a large version of the Nokia N97 mobile phone. The Nokia RX-51 will feature a screen with a resolution of 800 x 480, although we are not sure of the exact size of the screen, on top of that there will be a 5 megapixel camera with a Carl Zeiss lens. 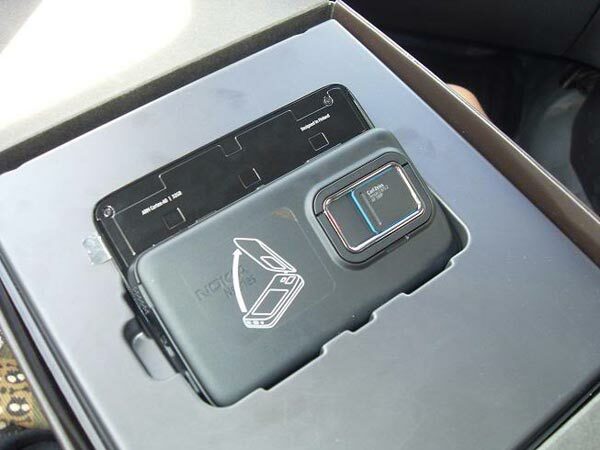 As you can see from the photo, the Nokia RX-51 will feature a slide out Qwerty keyboard just like the N97, there will also be built in WiFi, a Sim card slot and it will run on OMAP3 ARM Texas Instruments chipset. The Nokia RX-51 is expected to launch in September.